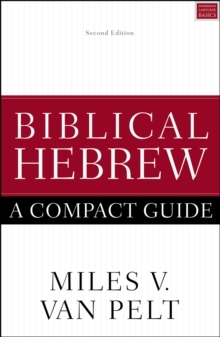 There are 269 verses in the Old Testament written in Aramaic, not in Hebrew. 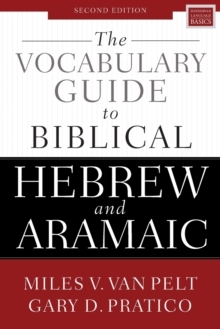 Most of the verses are found in Daniel and Ezra. 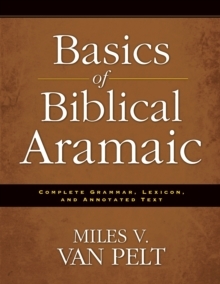 Basics of Biblical Aramaic follows the same easy-to-understand style found the widely-used Basics of Biblical Hebrew and includes everything you need to learn Biblical Aramaic. 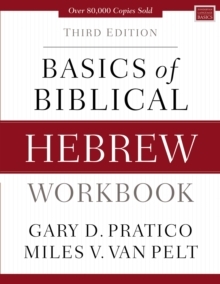 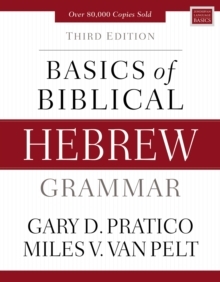 This book is designed for those who already have a working knowledge of Biblical Hebrew.